2017 Club memberships now open and available to pay at Cycling Ireland. You can join Belfast City Bmx Club by registering with Cycling Ireland were you will be able to get your cycling insurance and membership at the same time. Our membership fees for Adults have been reduced for 2017! we have displayed the total cost including insurance below. 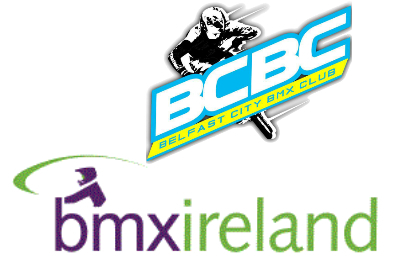 If you have any problems with this process or the cycling Ireland website please contact us by email belfastcitybmxclub@gmail.com our club secretary will be happy to process your membership for you. Please note. you do not need a Stripe or GoCardless account you can simply pay by card or direct from your bank on the cycling Ireland website.